Demonstrate the ability to solve computing problems appropriate to their levels of professional experience. Demonstrate the ability to contribute effectively to the benefit of teams. Continue to update their professional knowledge and skills to adapt to the changes in technology and the needs of the workplace. Design, implement, and evaluate a computer-based system process, component, or program to meet desired needs. Exhibit an understanding of professional, ethical, legal, security and social issues and responsibilities. Use current techniques, skills, and tools necessary for computing practices. To complete the major in computer science, the student must satisfy the major course requirements which include computer science, mathematics, and physics courses. 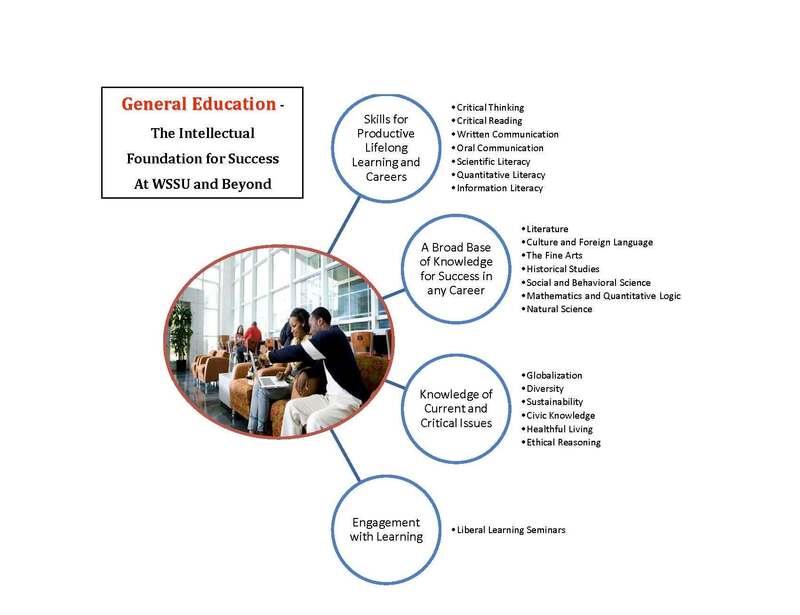 The major components include a set of core courses, a core elective (3 hours), a set of advanced courses, advanced elective (3 hours), a set of required major support courses, and 6-12 semester hours of option electives. The computer science student must select an option of study. The option electives taken during the junior and senior years allow exploration of a depth area of computer science, such as Networking, e-Commerce, Database Systems, Computer Graphics, Information Security, Space Science, High Performance Computing, Theoretical Computer Science; or a second discipline, such as mathematics, accounting, management, and marketing. A minimum grade of C or better is required in each computer science, science, and mathematics course required by the major.